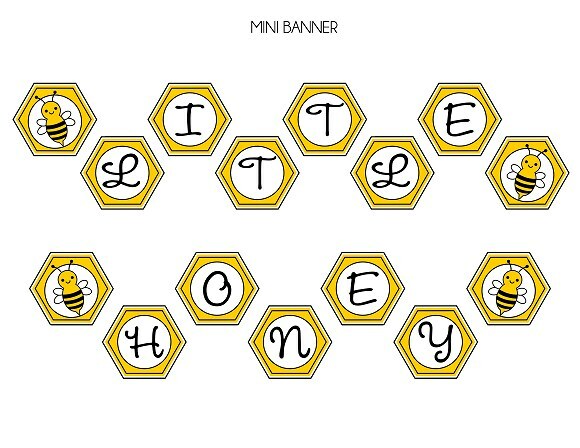 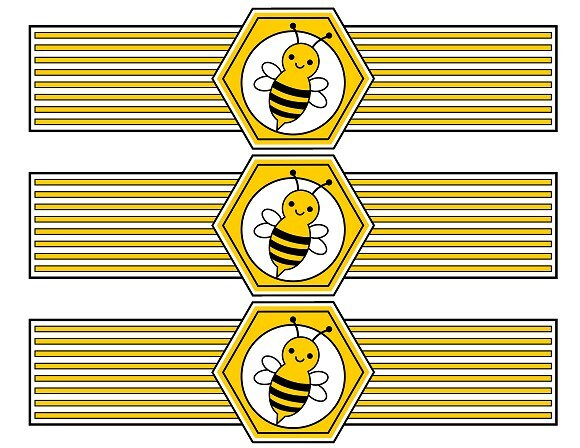 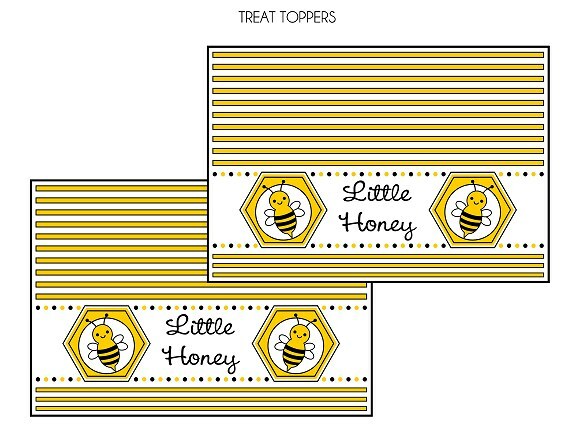 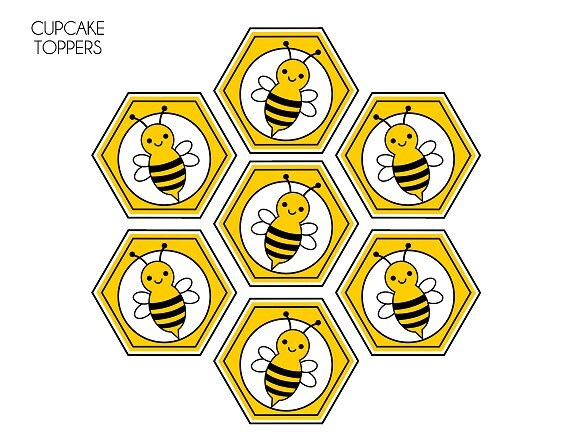 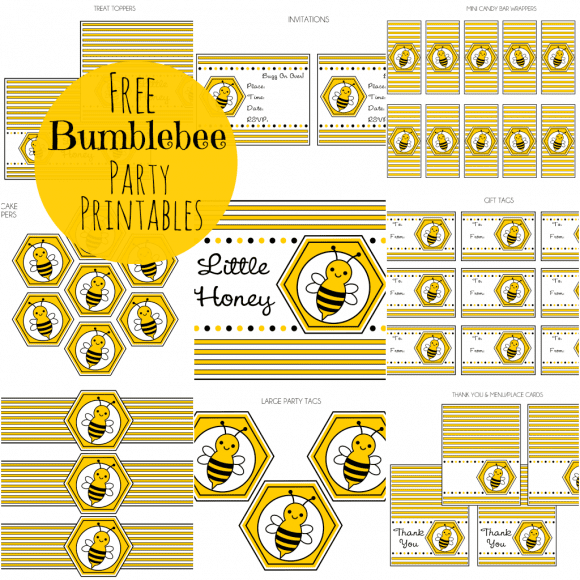 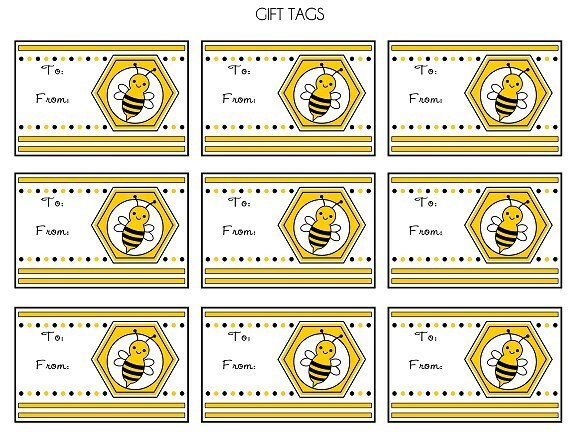 Download the free Bumble Bee printables here! 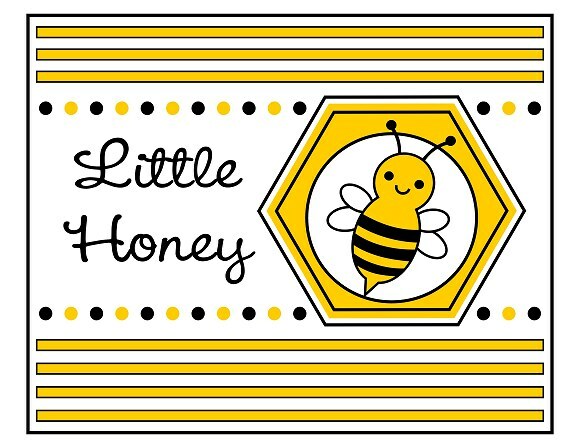 And remember, if you’d like any of these printables personalized, Michelle will do it for $3 per file! 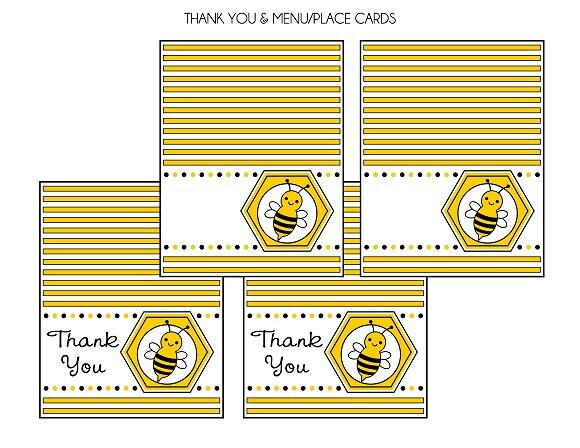 To learn more about Michelle and see all the printable collections, head to Printabelle and the Printabelle Facebook page. 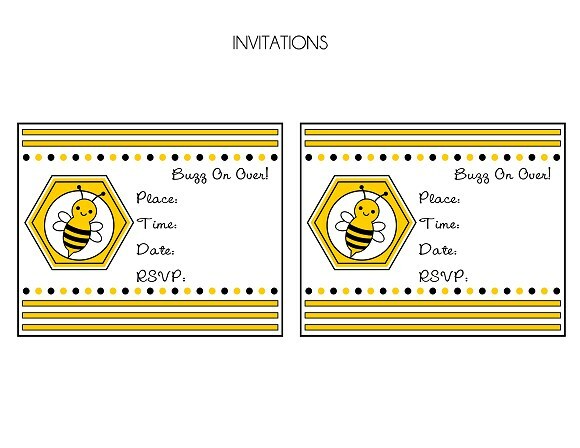 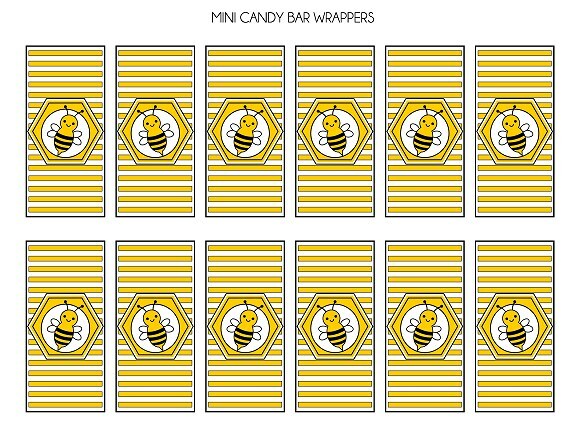 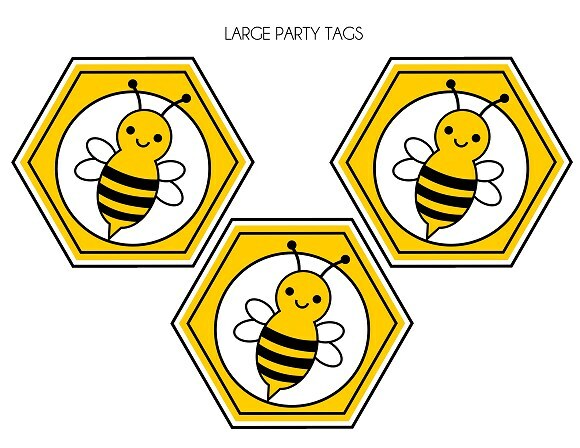 For more party inspiration and ideas, check out all these sweet bumble bee parties on our site!